Russia should play a crucial role in the formation of international cooperation in the Arctic. Thus, the President of the Association of Polar Explorers, Corresponding Member of the Russian Academy of Sciences Arthur Chilingarov commented on the statement of Russian President Vladimir Putin about the need to strengthen cooperation with the states of the Arctic region. Earlier, the Roskongress Foundation reported that the President of Russia wished successful and fruitful work to the participants and guests of the V International Arctic Forum “The Arctic: Territory of Dialogue”. It will take place on April 9-10 in St. Petersburg at the Expoforum Exhibition and Convention Center. The message of the head of state indicated that today the issues of mastering and harmonious development of the Arctic, saving its unique nature and traditions are the most important and in demand. 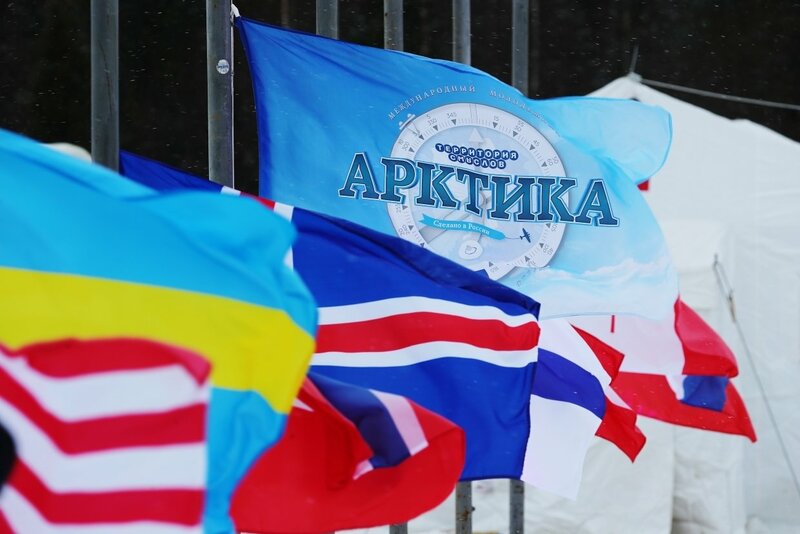 “Russia invariably seeks to strengthen cooperation with the states of the Arctic region. I am convinced that only together we can turn the Arctic into a territory of peace, stability and partnership. The topic of the current meeting is “Arctic. Ocean of Opportunities ”fully reflects our readiness for such a multifaceted equal cooperation,” Vladimir Putin emphasized. “Scientific cooperation of Russia with other countries has never ceased. Therefore, we fully support what our president said. There are specifically our interests in the Arctic, and there is international cooperation. Its example is the recent large scientific expeditions. And this practice should be continued. And Russia should be given a decisive place in this issue, because we have the experience and all the technical capabilities for this, ”said the expert. At the same time, the FAN interlocutor emphasized the importance of the president’s words on the need to preserve the unique nature of the Arctic region. “Recently, even despite the rather high cost of expeditions, many tourists have appeared. They are dangerous because they practically do not observe personal and, most importantly, environmental safety. After all, everything that concerns the environmental situation in the Arctic is a constant that cannot be doubted. We should be interested in leaving the region clean and untouched for future generations of the indigenous population, ”Chilingarov added. According to the scientist, it is the ecology that should become one of the most important issues that participants and guests of the International Arctic Forum will discuss. However, it is impossible to overlook the economic issues. “We must meet and talk about cooperation, it is just necessary. It is necessary to do so that cooperation in the Arctic, along with the environment, also pursues the interests of the economy. So I think we are on the right track, ”the expert concluded. Recall that the V International Arctic Forum “The Arctic is the Territory of Dialogue” is one of the key platforms for discussing the problems and prospects of the Arctic region at the global level. The forum aims to unite the efforts of the international community to ensure the effective development of the Arctic and improve the standard of living of the population of the Arctic territories.